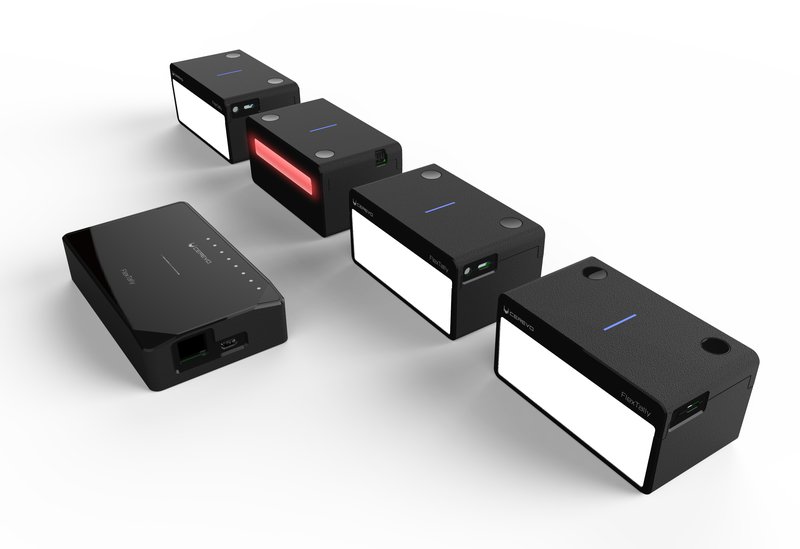 Cerevo’s complete show lineup will mainly focus on its latest wireless and wired tally lamp system, FlexTally and PC-less streaming solutions including, LiveShell X – a 1080/60p H.265 live video streaming device, LiveWedge – a 4 input switcher with live streaming capabilities, XON REC-1 with LOG-1 – a sports action camera with smart sensor technology that enables you to capture, record and analyze your traveling data in real-time, and Tipron – a transforming Internet connected smart projection home robot for homes and businesses. FlexTally is a competitively priced and easy to set up tally lamp system for small & professional crews. Cerevo also makes available additional lamps for purchase separately for US$129.00. We will showcase how FlexTally works smoothly with both Blackmagic Design’s ATEM video switcher and our LiveWedge Swicher by demonstrating a lamp swiching game at our booth. See further news on Blackmagic Design’s ATEM and FlexTally. The external sensor is also available separately as a single unit for US$89/€99 (Incl. VAT), and the bundle is available for US$299/€299 (Incl. VAT). Both packages are available at the Official Cerevo Store and on Amazon.com. Cerevo Inc. was founded in 2008 and is located in Tokyo, Japan with a branch office in Redmond, WA, USA. Cerevo is a small batch company focusing on making unique networked devices and connected solutions for both consumer and professional users based on its “Global Niche” concept. Cerevo’s products have been recognized globally and are sold in more than 70 countries.